Is it essential to say somebody planning to a foreign country that a visa is a barely necessary document to enter into a foreign land? Travelling to almost all the countries in the world needs a visa and a passport. These are the prime requisites. Without a Visa from the proper authority, you would never be allowed to enter into a foreign land. No doubt some countries like Egypt have provisions of obtaining Visa on arrival. But the procedure is too tough and is not open for the nationals of every country. Hence it is always better to obtain a visa from the proper authority in your home land before you start for a foreign country. 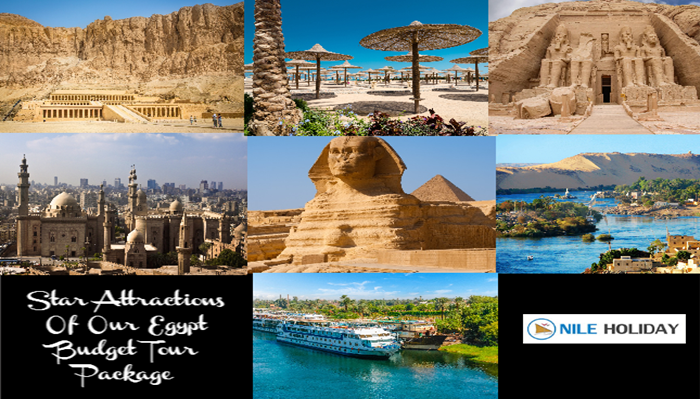 If you are planning for Egypt Visit, Visas are required by all visitors from one of the Egyptian diplomatic missions unless they come from one of the visa exempt countries or countries that are eligible for visa on arrival. 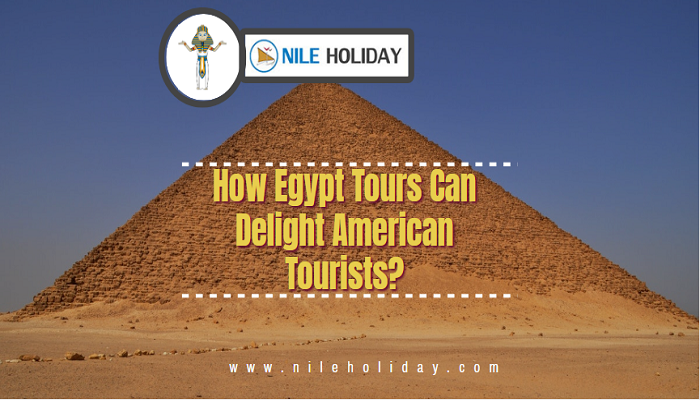 The tourist visa process depends upon your country of nationality and where you plan to enter Egypt. You may apply for a visa in advance of your trip or, in some cases, get the visa upon entry. If you plan to stay in Egypt for more than a few weeks, you may need to renew your visa during your stay. Apply for a passport well in advance of your trip. Regardless of when and where you plan to obtain your visa, you will need a passport in order to enter Egypt. If you already have a passport, make sure it is not due to expire soon. Your passport must be valid for at least 6 months after the date of your arrival in Egypt. Apply for a tourist visa through your local Egyptian consulate or embassy. You may visit your embassy in person or apply by mail with the following documents. A completed visa application (form available for download from most consulate/embassy websites). Two 2 inch x 2 inch (5.08 cm x 5.08 cm) current passport photos, against a white background. Two copies of your passport information page. Bring money for your visa application fee. Most consulates or embassies will accept only cash or cashier’s checks. Bring additional documents – Depending on your country of origin, you may need additional documentation, such as copies of your round-trip tickets or itinerary, or a letter from your school or employer or Travel agent in Egypt. Collect your visa usually within 5 to 7 business days. If you want to get your visa on arrival in Egypt, you will need to have a valid passport with at least one blank visa page, two current passport photos, two copies of the information page from your passport, and a completed visa application form. Check with your local consulate or embassy to find out if you may need any other documents. Covering letter mentioning the details of the travel and the traveller. Original bank statements reflecting transactions of the last 3 months with a minimum balance of US$900 per person, duly attested and signed by a bank official. Egyptian tourist visas are generally issued for a single visit to Egypt within 3 months or for multiple entries within 6 months. Egyptian visas generally allow a stay of up to 30 days per entry, at the discretion of the Egyptian visa officer. If you have a reason to extend your stay, you can do that from the ministry of interior affairs in Egypt after declaring the reasons for that and their acceptance for that reasons. Foreigners are granted a visa to the Arab Republic of Egypt at Egyptian consulates abroad. It is single-entry visa, unless it states that it is a multiple-entry visa within at most six months of date of issue. Citizens of some countries must have previous permits before being granted the required visa. Permission procedures take 15 days. Once the permission issued, the visa procedures begin, thus the visa applicant must contact the consulate to know the latest updates. How Trip Advisor Works As A Marketing Manager To Bring Booking For Your Company In Free Of Cost? GET REGULAR UPDATES ON EGYPT HOLIDAY TOURS!! Tailor-Made Nile Cruise – What Do You Need To Know? Ahaan on How Aswan Is On The Path Of Becoming An International Tourist Hub?